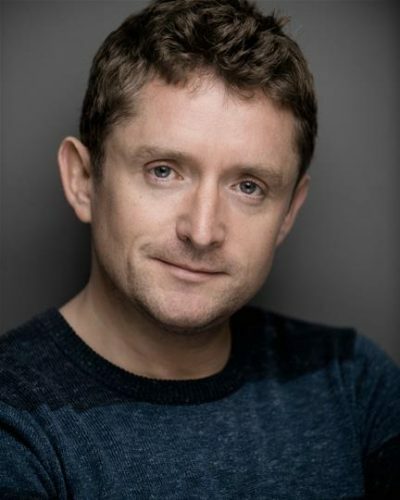 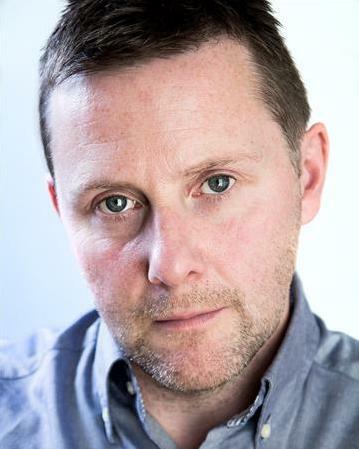 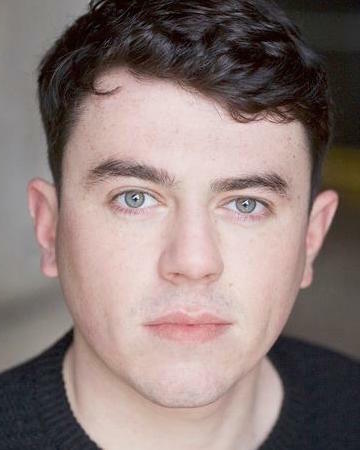 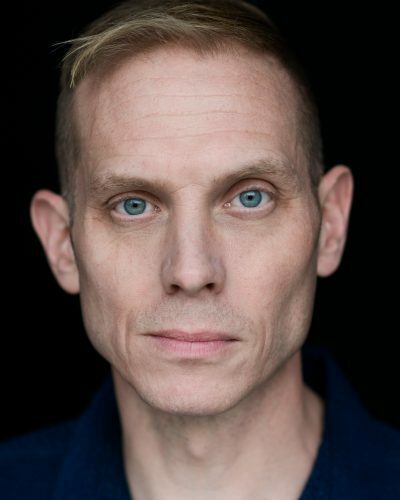 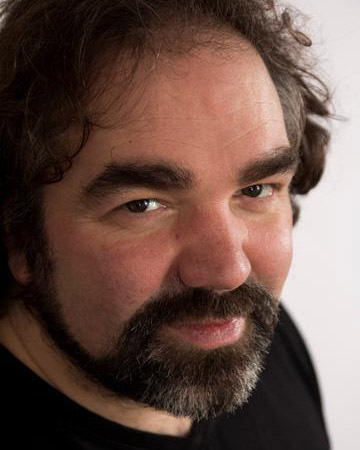 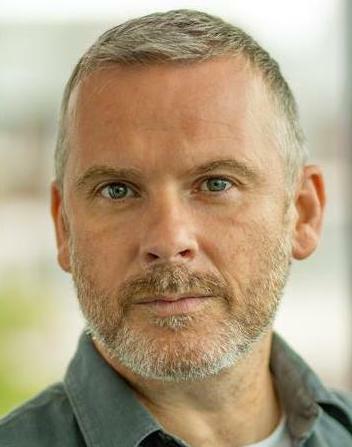 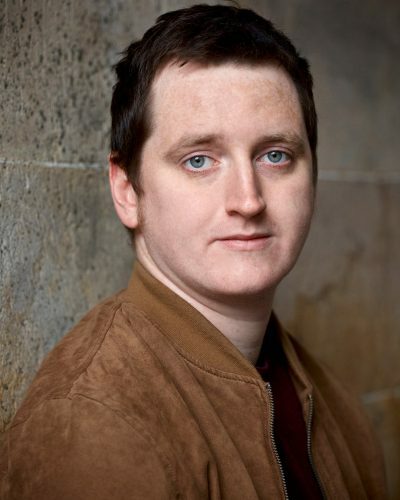 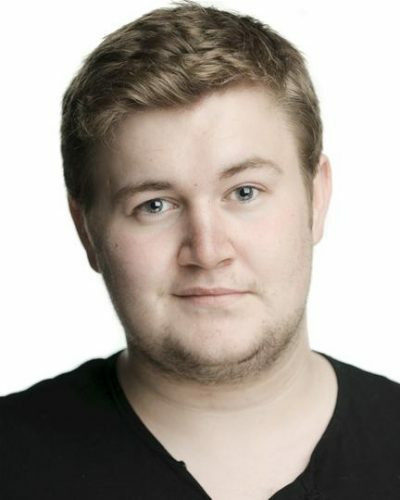 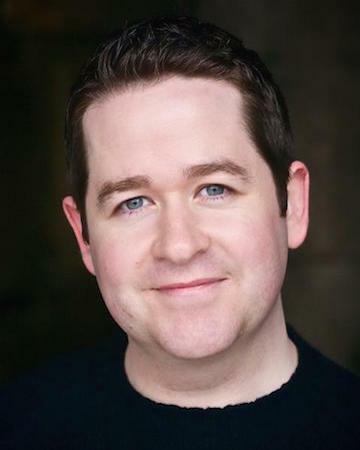 Jay has been acting from a young age with small roles in River City, Half Moon Investigations and films The Stone Of Destiny and Neds. 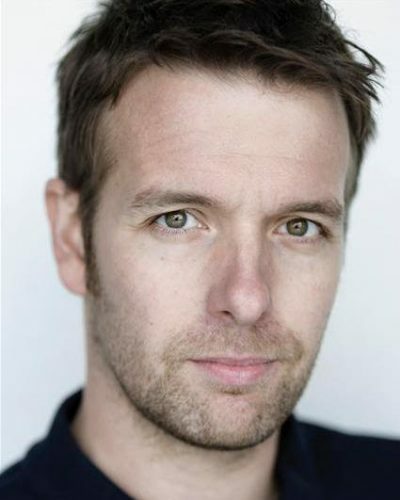 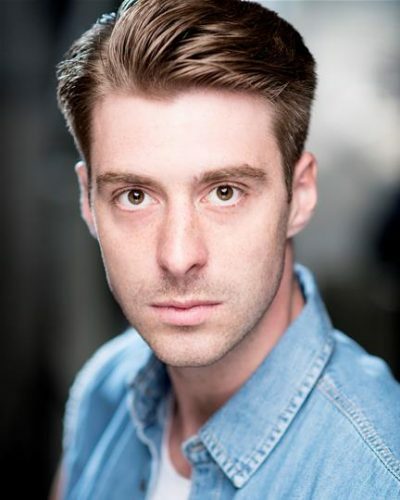 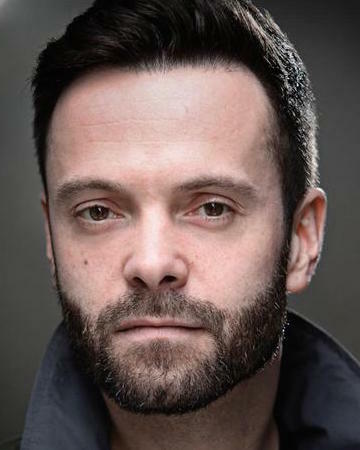 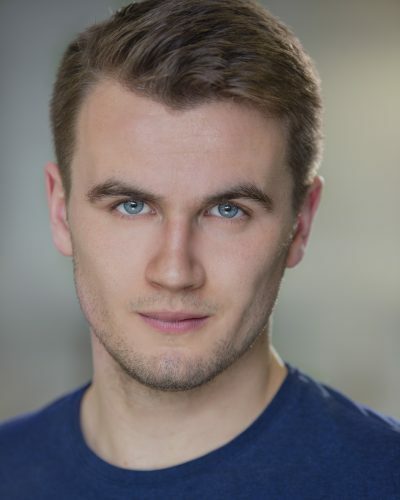 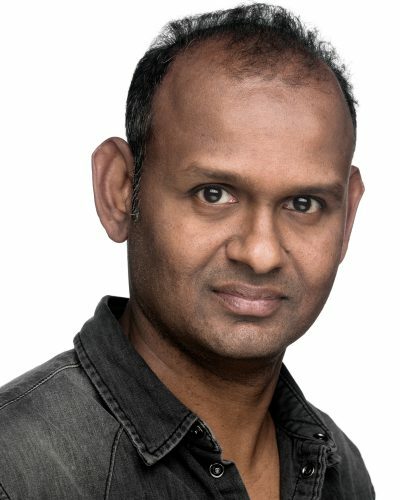 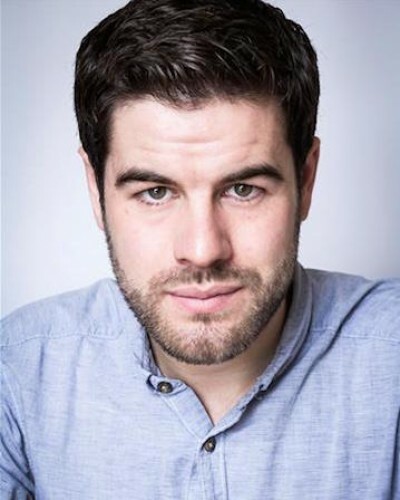 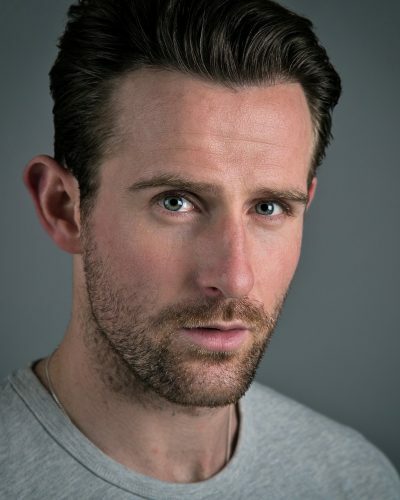 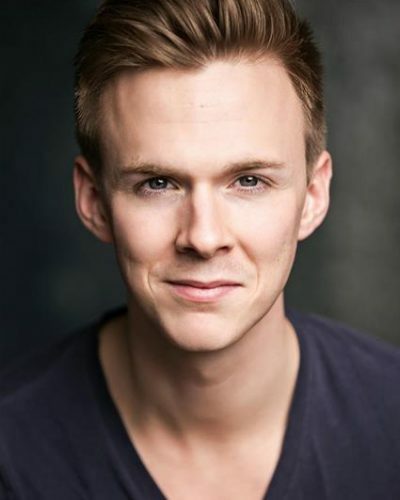 He trained at New College Lanarkshire (affiliated with Northumbria University) and graduated with a B.A Honours degree in Acting in 2014. 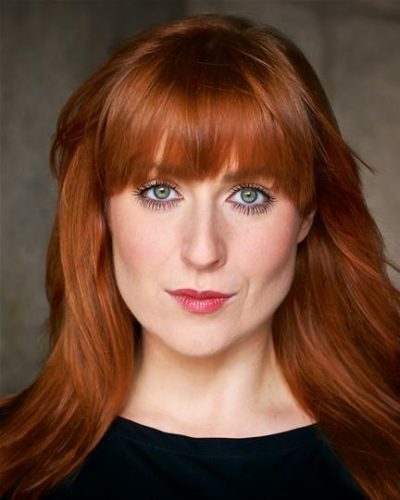 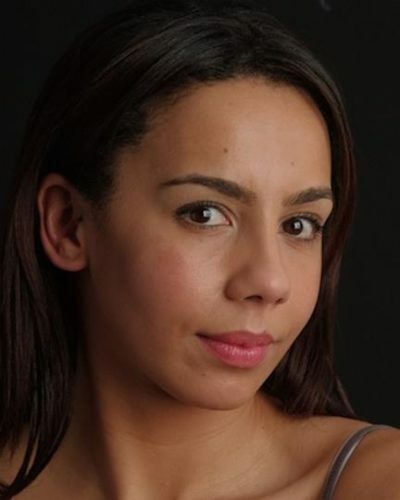 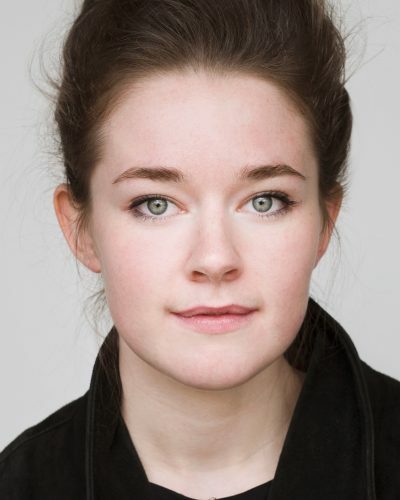 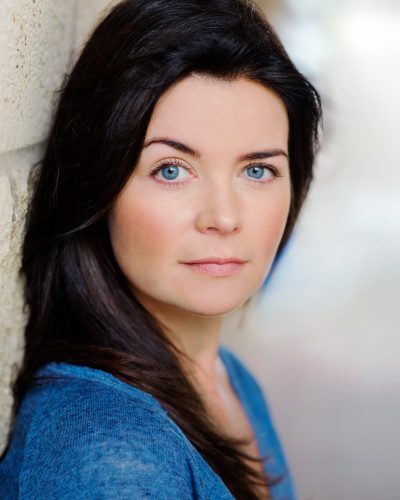 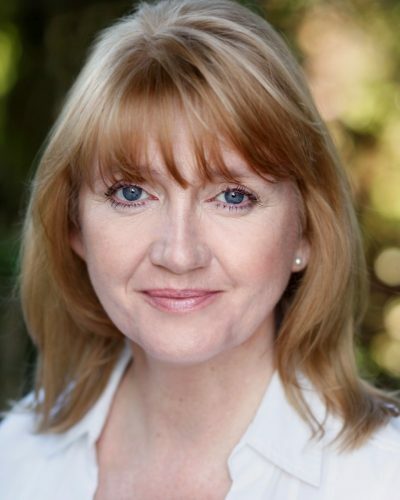 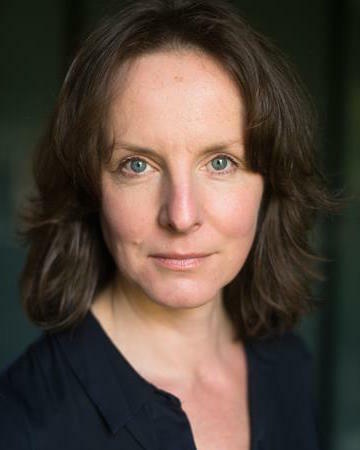 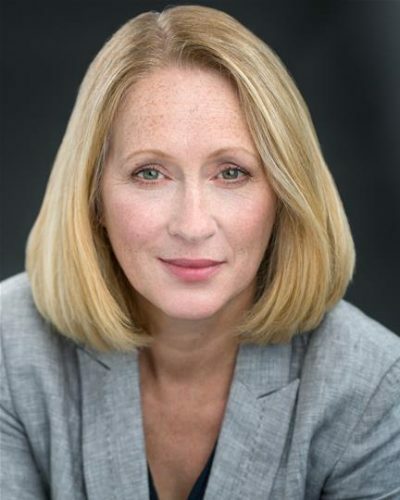 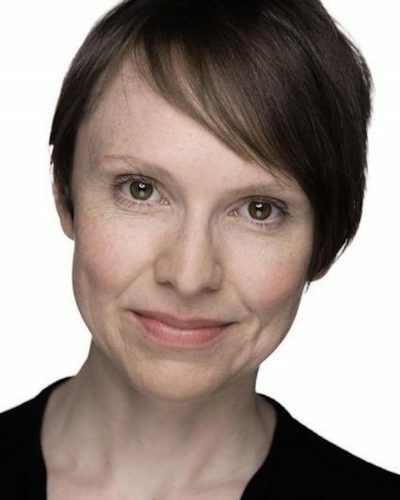 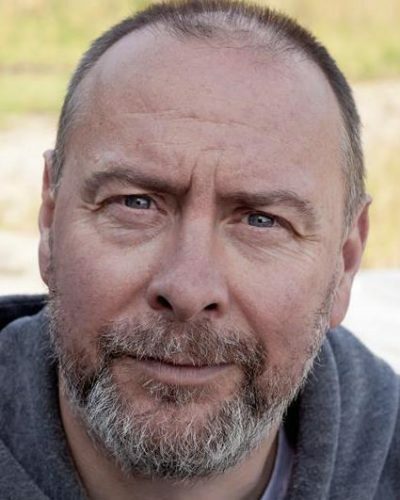 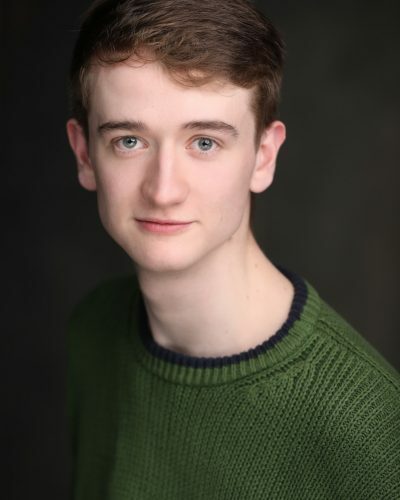 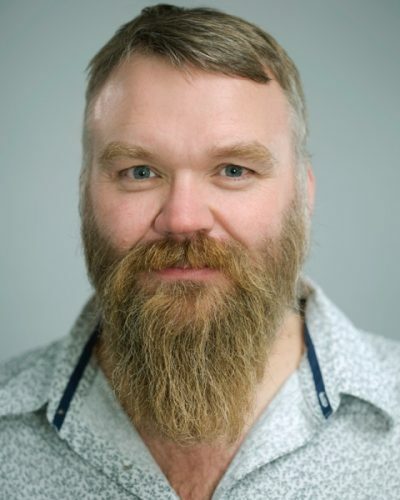 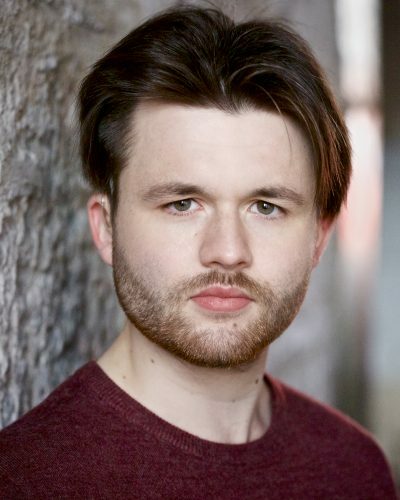 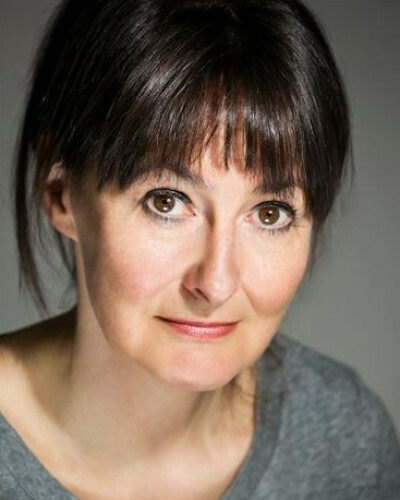 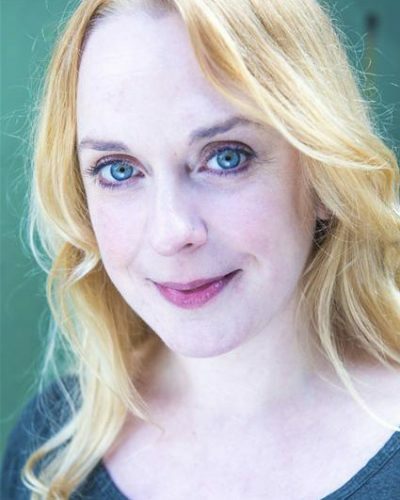 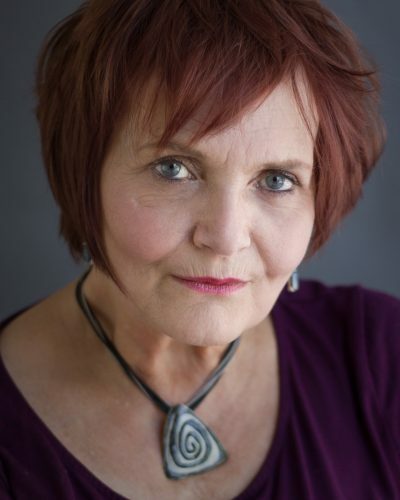 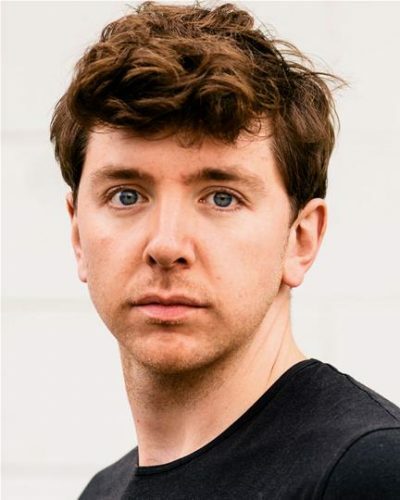 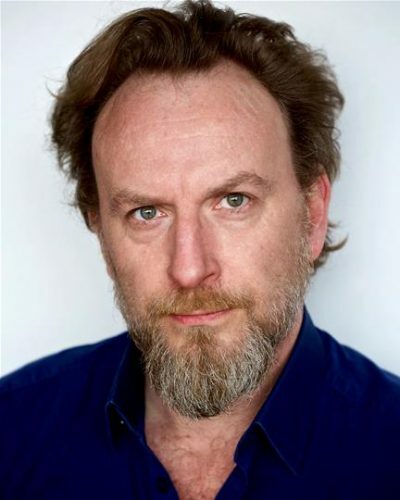 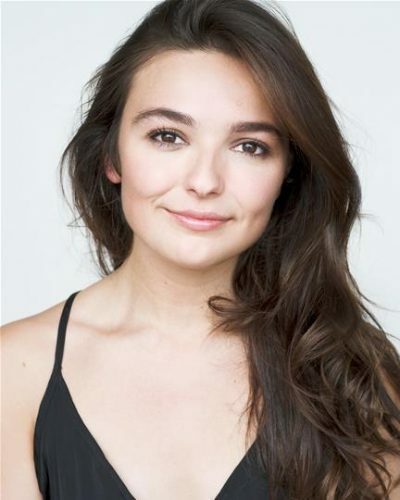 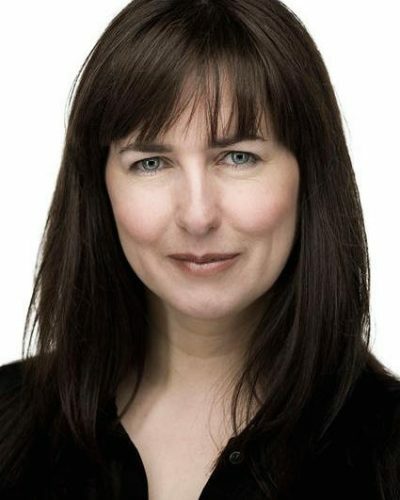 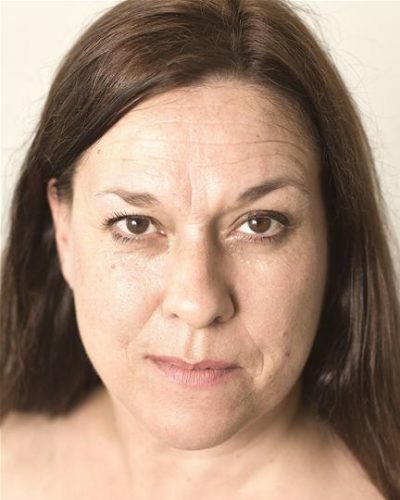 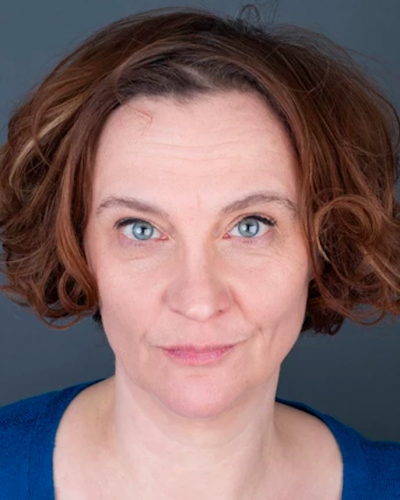 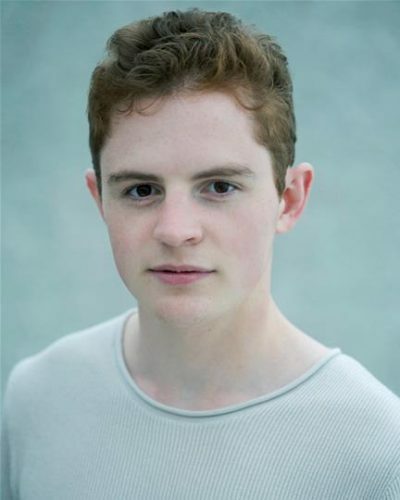 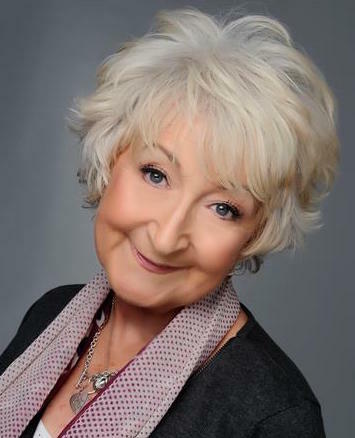 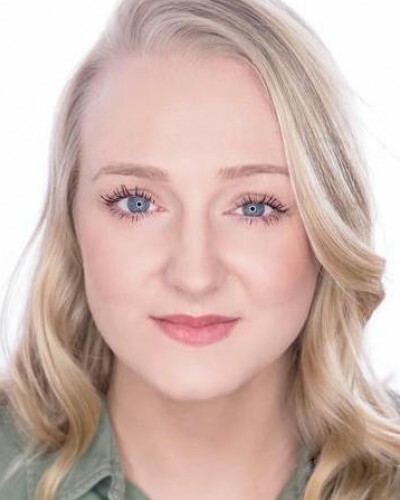 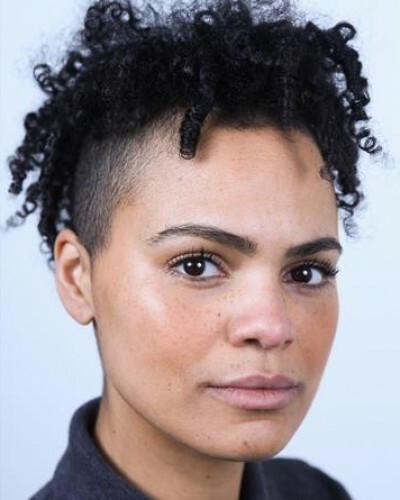 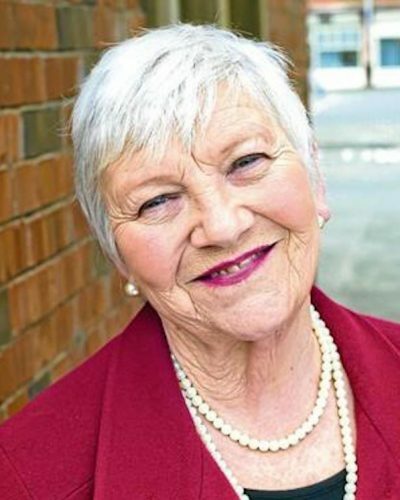 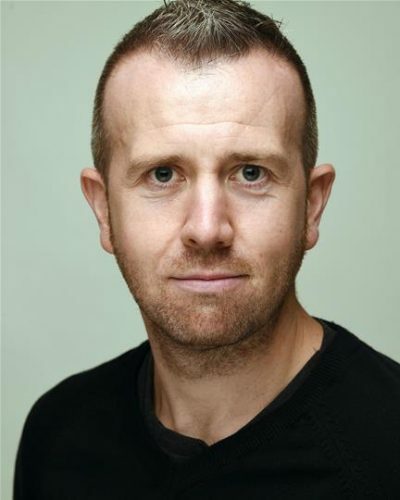 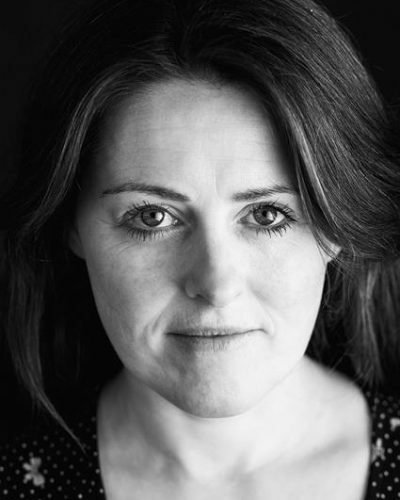 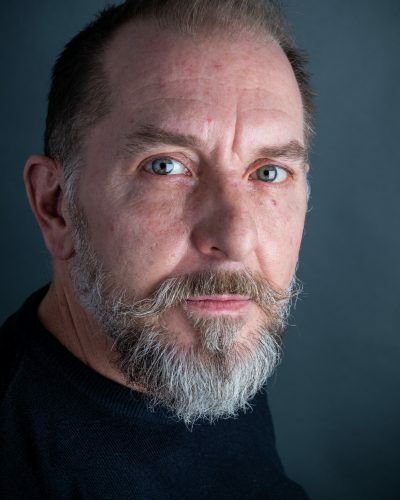 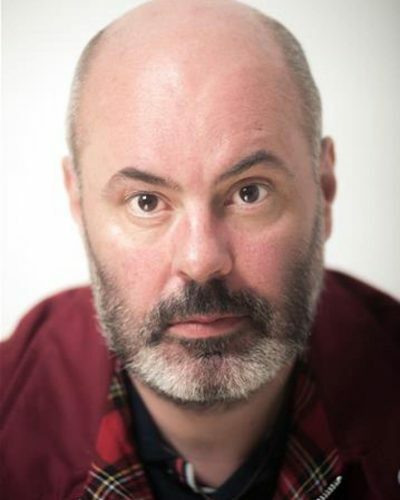 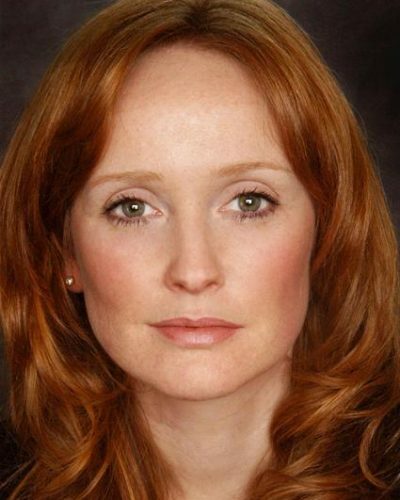 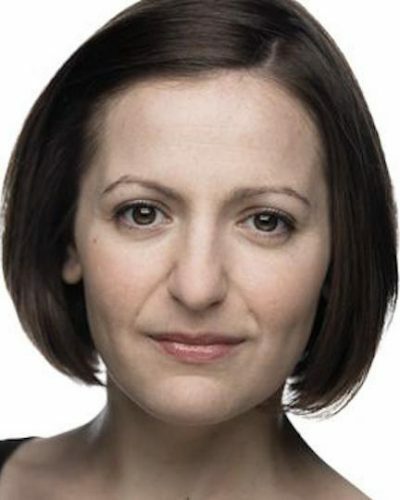 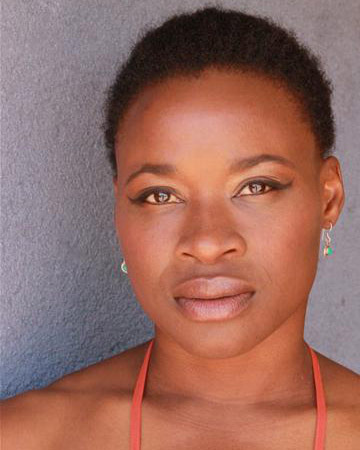 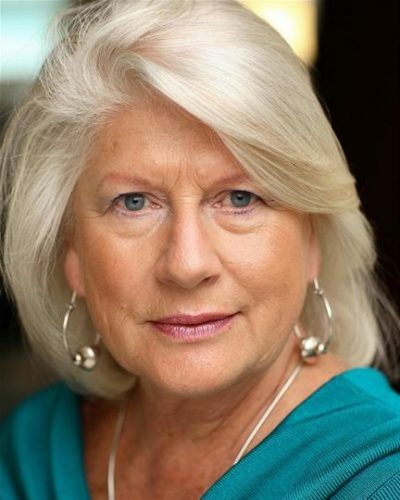 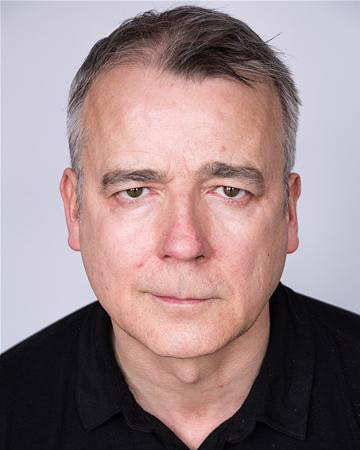 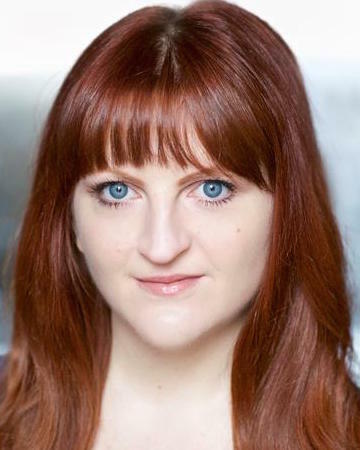 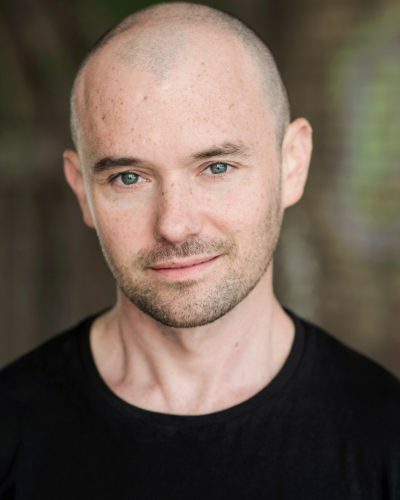 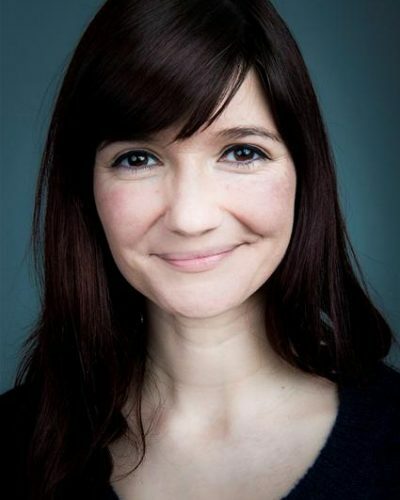 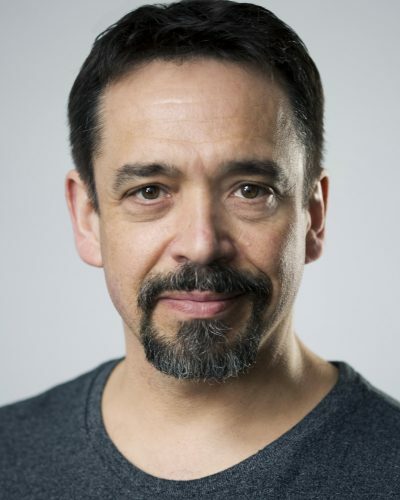 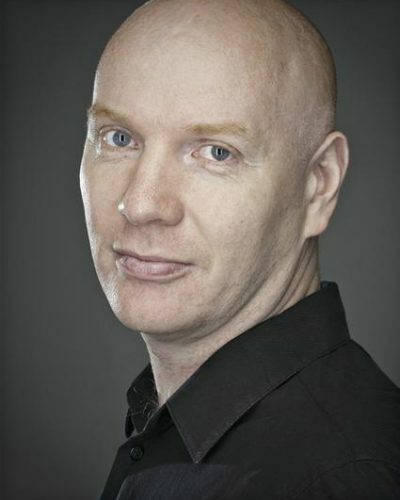 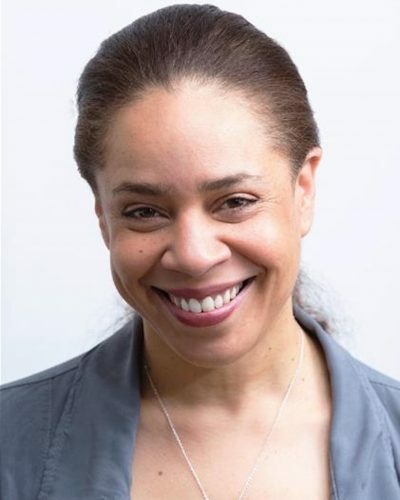 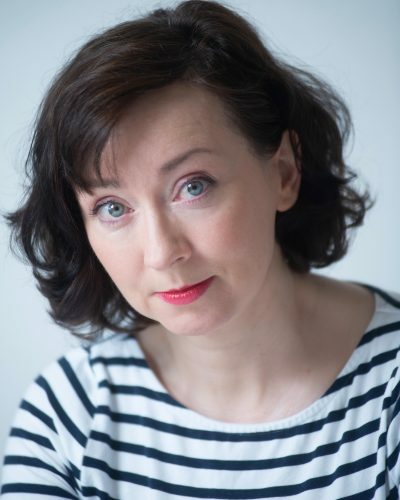 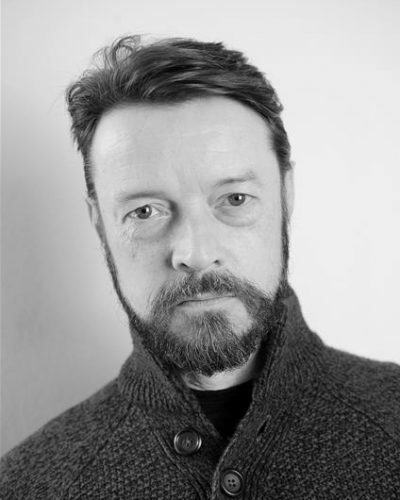 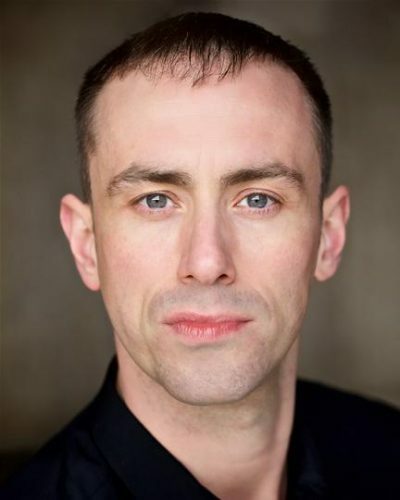 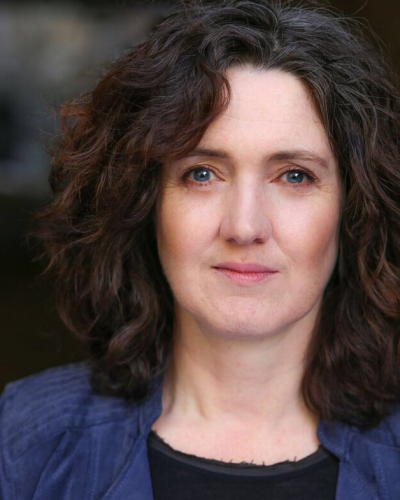 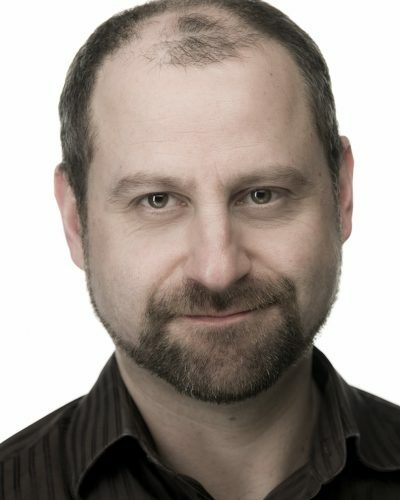 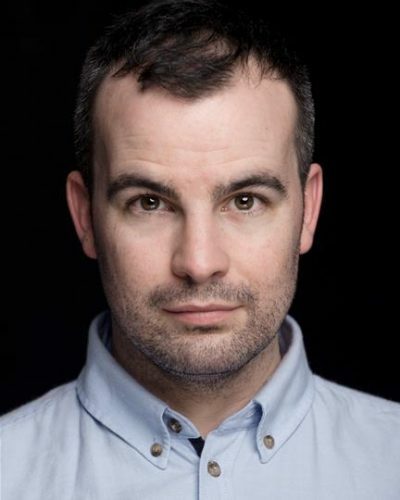 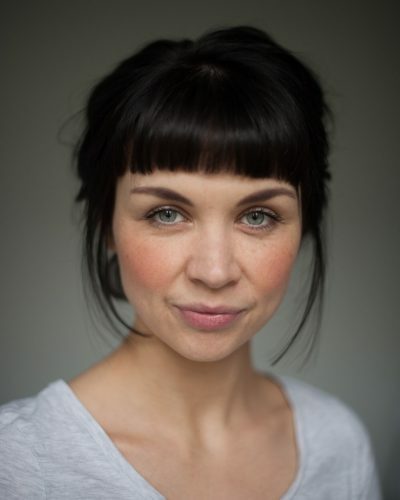 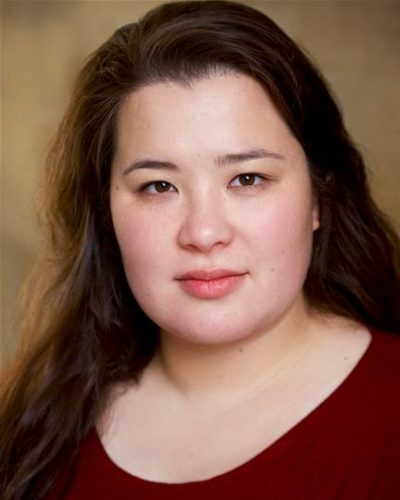 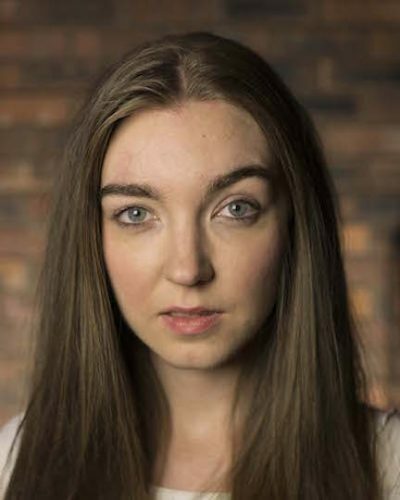 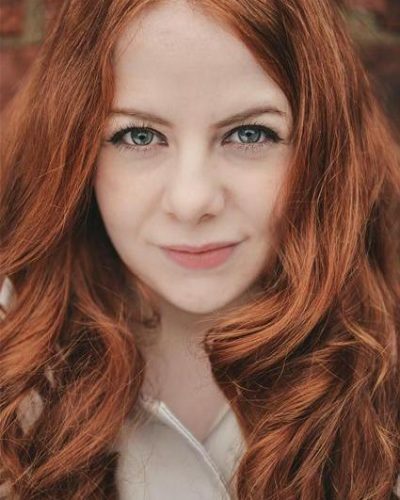 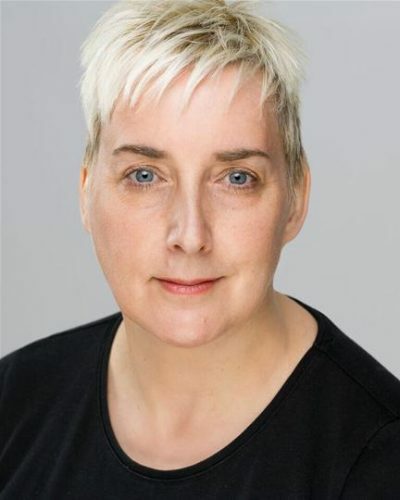 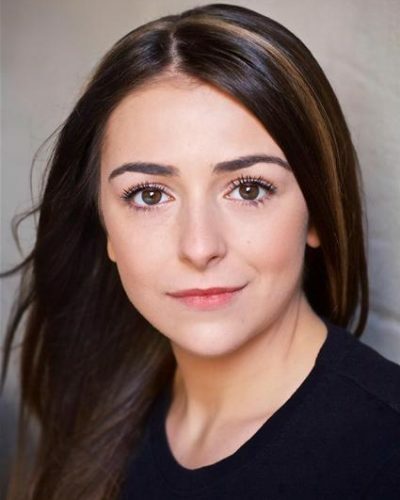 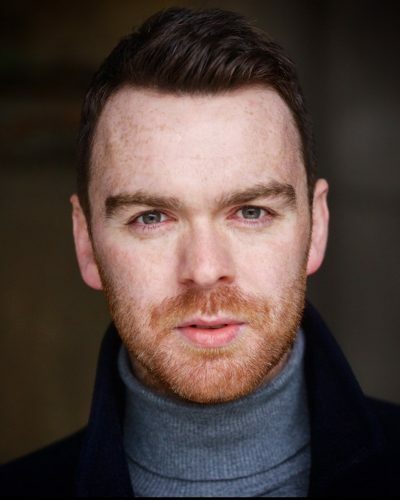 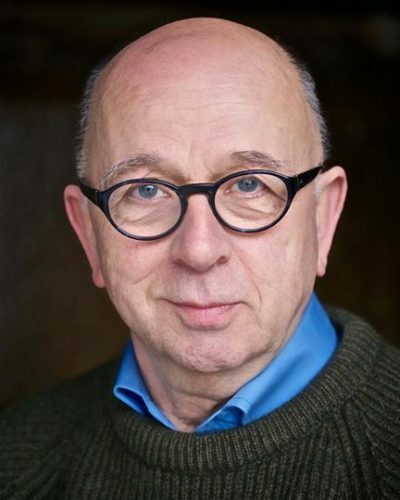 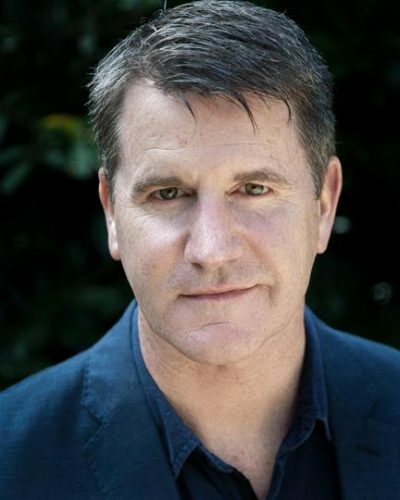 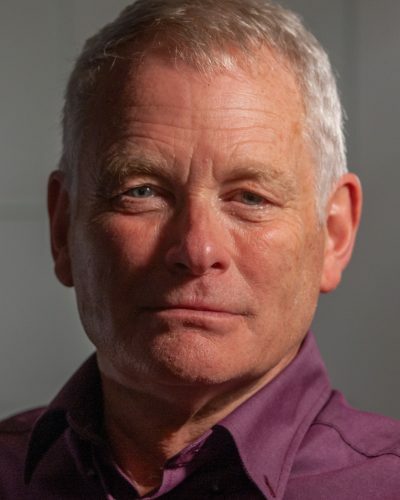 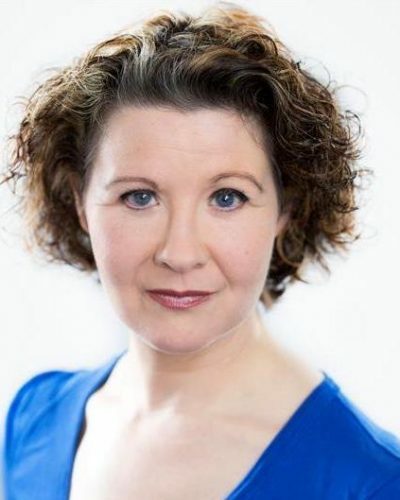 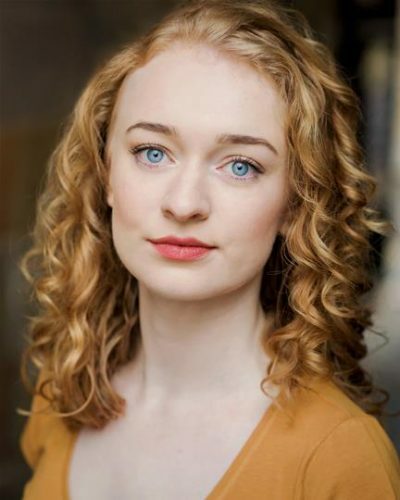 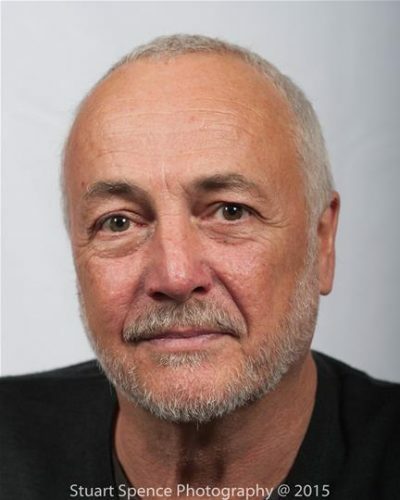 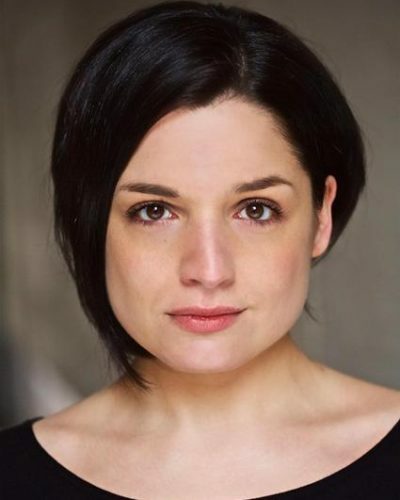 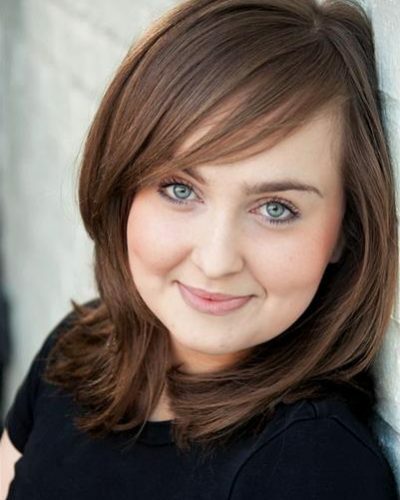 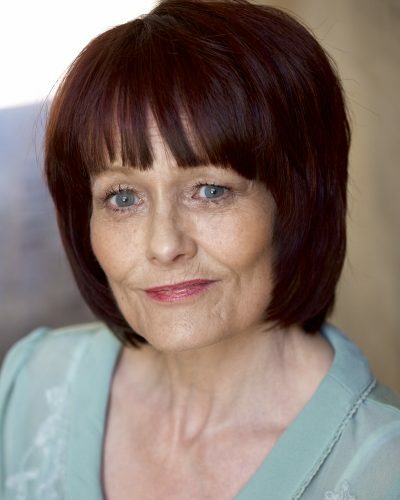 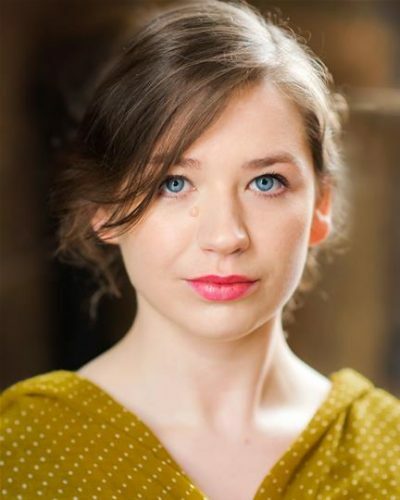 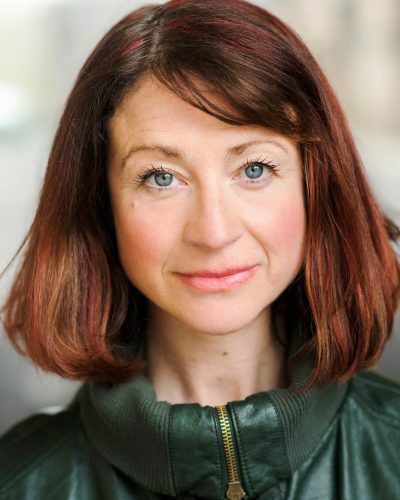 Theatre Credits include: Epsom Downs and The Last Days of Judas Iscariot at the East Kilbride Arts Centre, Decade at the Òran Mór, Giving up the Ghost at the Edinburgh Fringe Festival and The Normal Heart at the Webster’s Theatre. 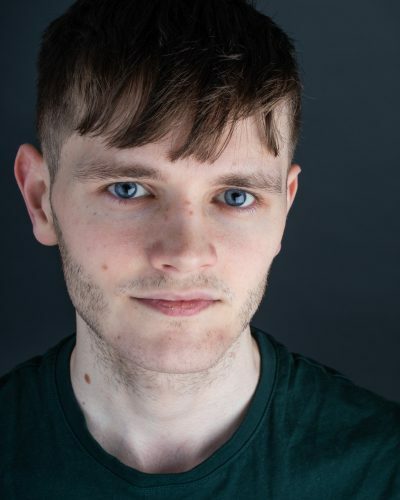 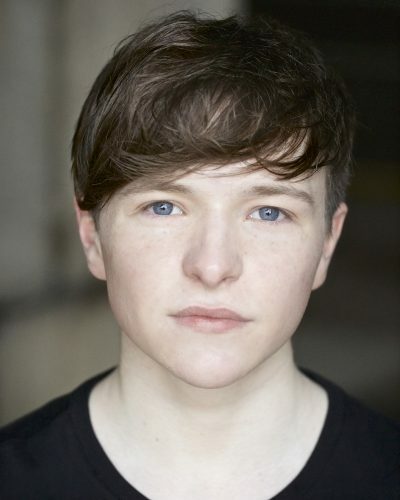 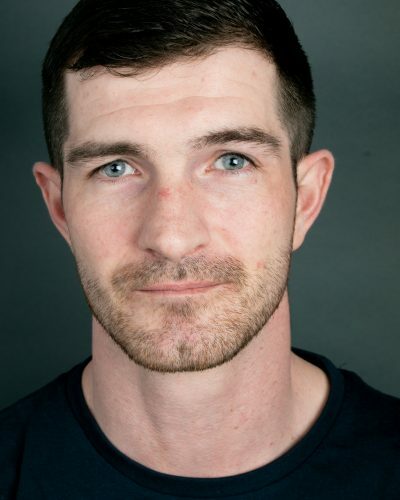 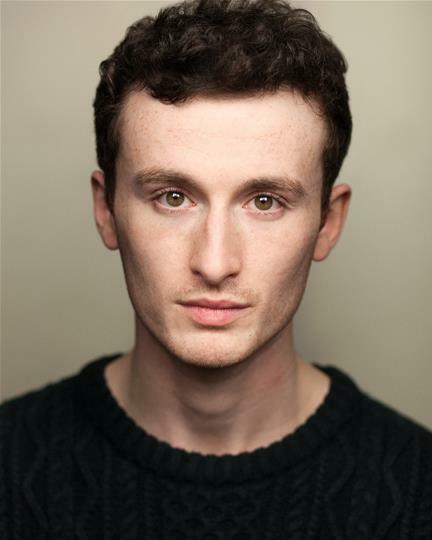 After completing his training at NCL, Jay has appeared in the Christmas Irn Bru commercial, Now I am (A short film by Visible Fictions) and work for BBC The Social.